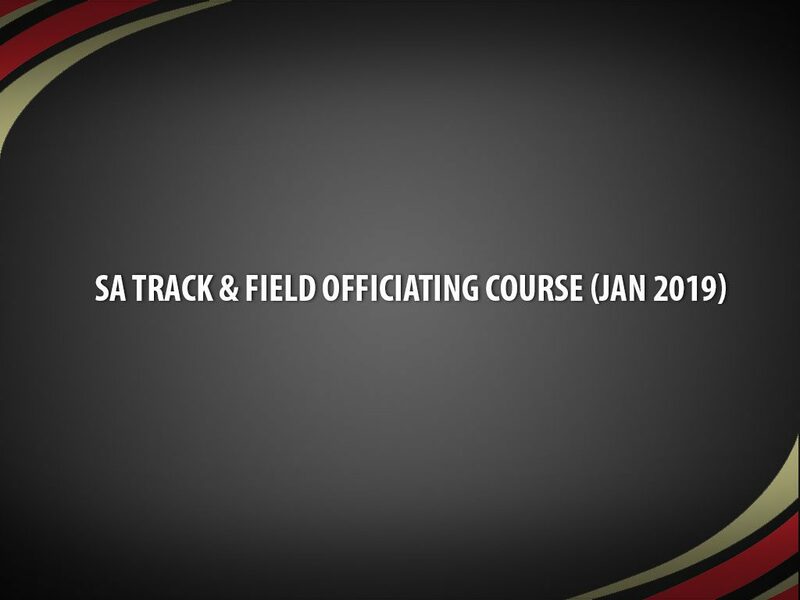 Assessment: To qualify for the National certificate awarded by SA for Track & Field Officials you need to pass the Written Examination (at least 50%) and attend two (2) practical sessions at two (2) SA-Organised Events. • Provide participants with the theoretical and practical training to make technical officials competent to officiate at local, regional, national and exceptionally, at international competitions held within their country. • Foster the ethical and moral development of Technical Officials. 2. Candidates must be physically fit for their assigned role. This does not exclude individuals with disabilities from participating from the courses. Please email us the screenprint of the payment transaction. Please email to [email protected] with subject "TO Officiating Course Payment". Cheque is to be made payable to "Singapore Athletic Association"